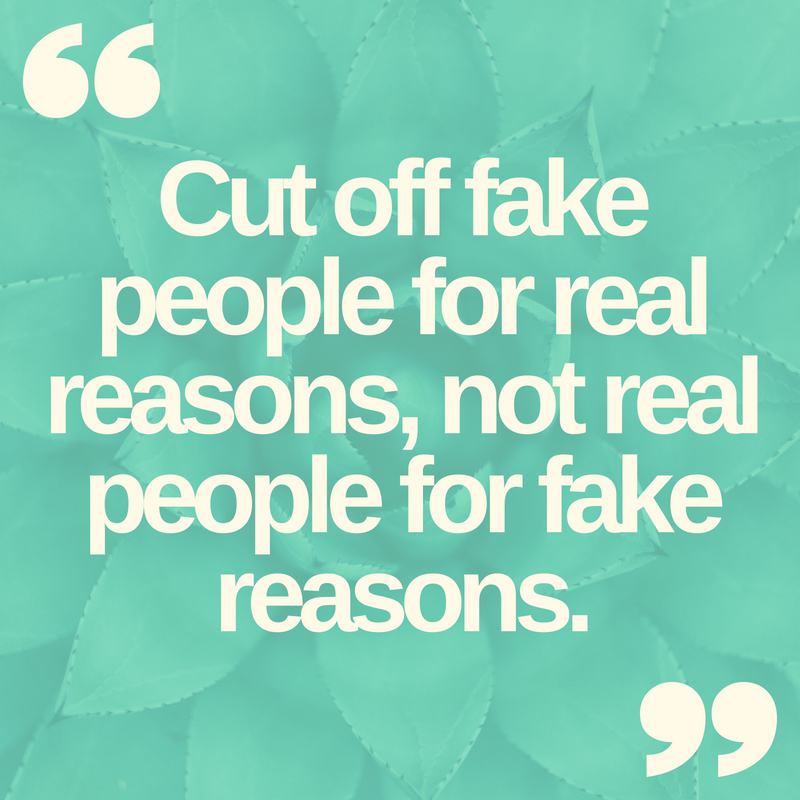 Fake people are like poison; they can destroy us instantly if we don’t detoxify them out of our system immediately. 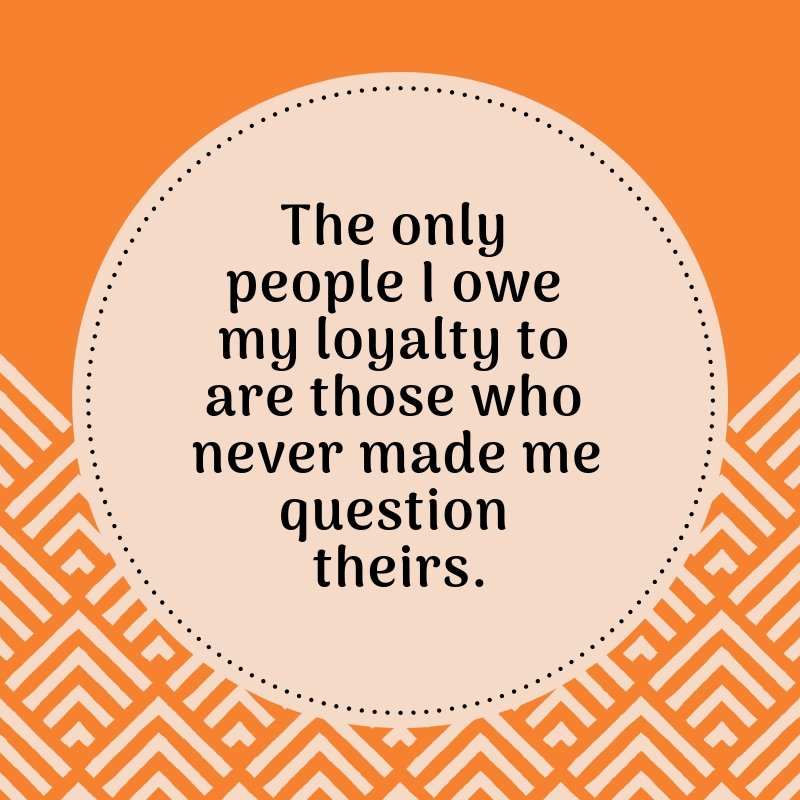 Keeping fake people in our circle will ultimately lead to betrayal. 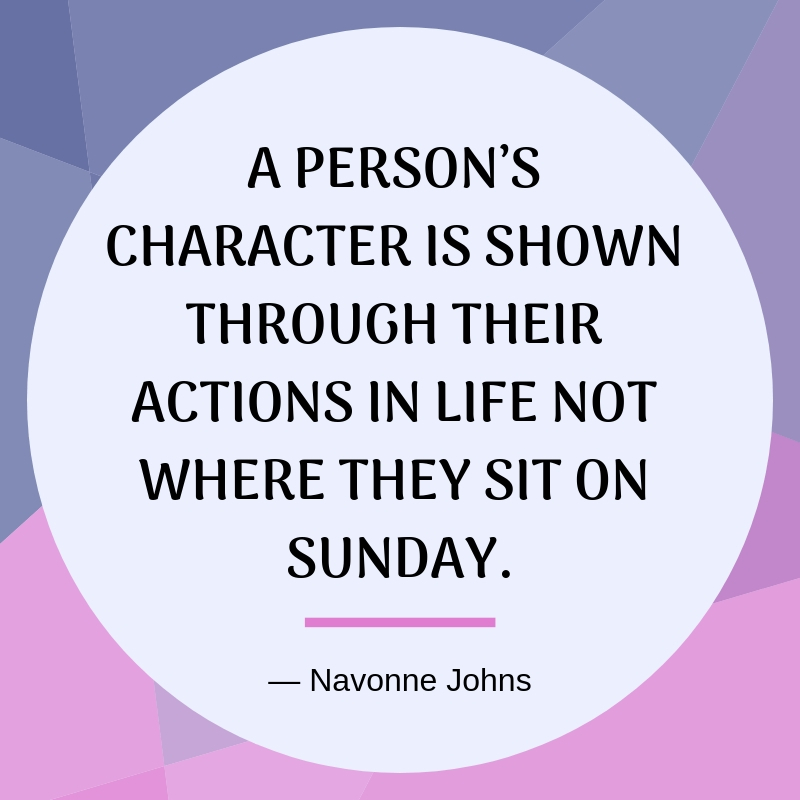 Unfortunately, these poisonous characters in our life can only be identified until it is too late. 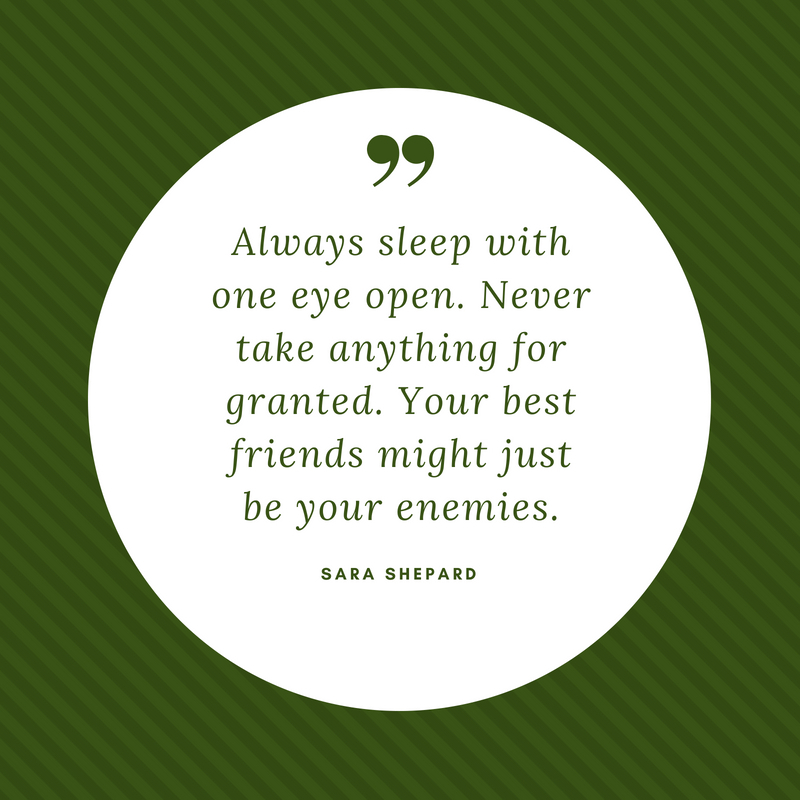 In order to prevent them from spreading out damage in our life, they must be weeded out as early as today. 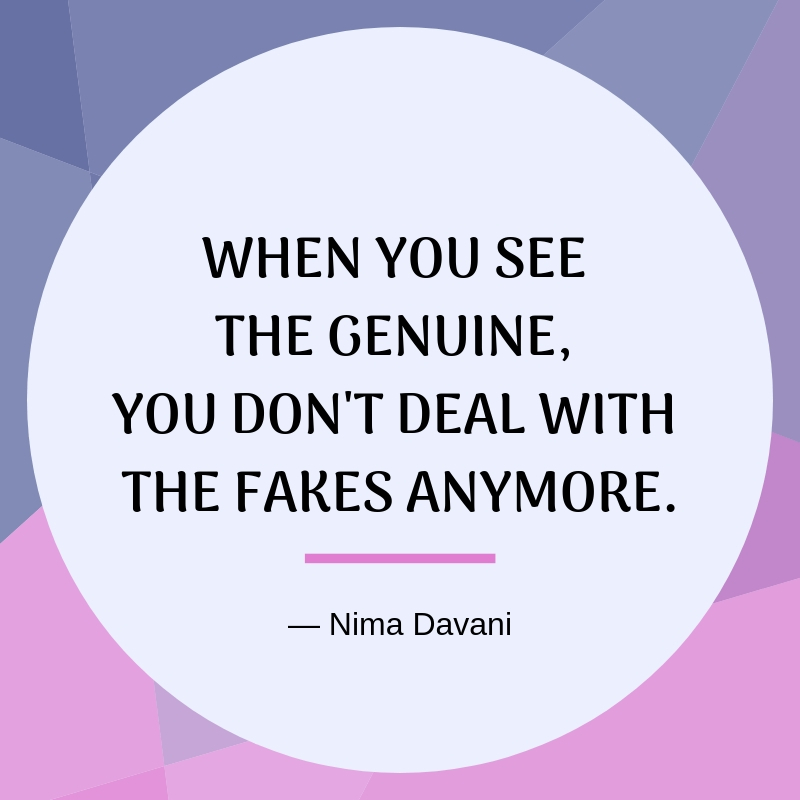 These fake people quotes will surely let your hidden enemies know that you are aware of their presence. 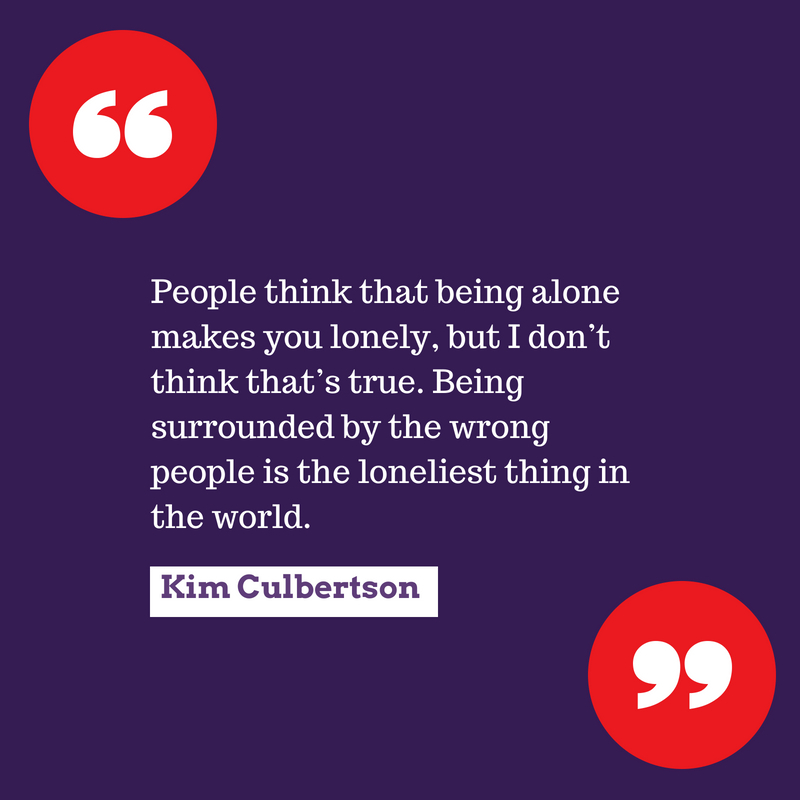 This way, they can either improve their treatment with you or completely move away from you. 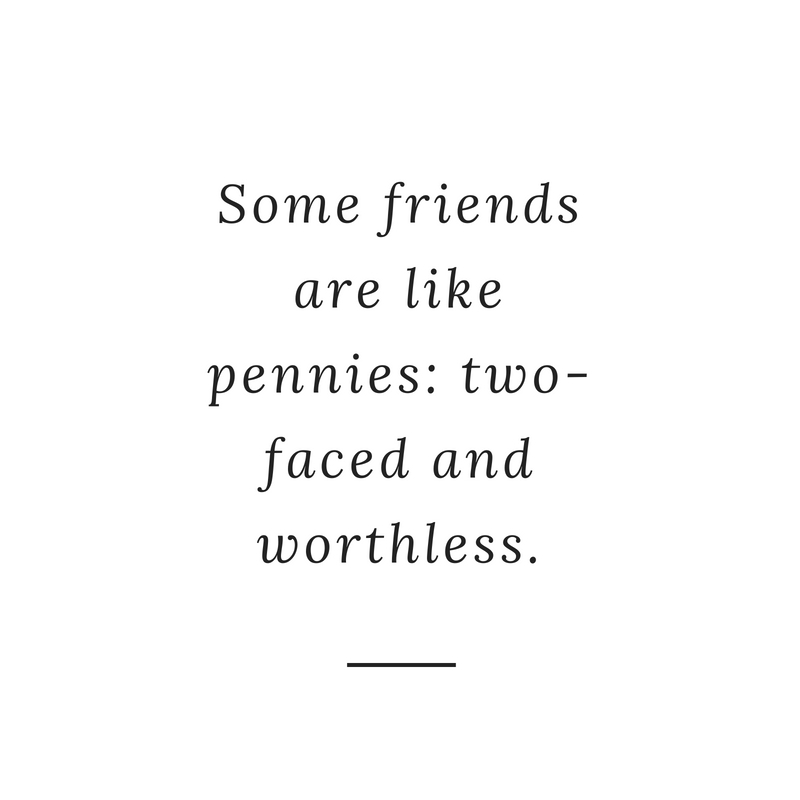 Some friends are like pennies: two-faced and worthless. 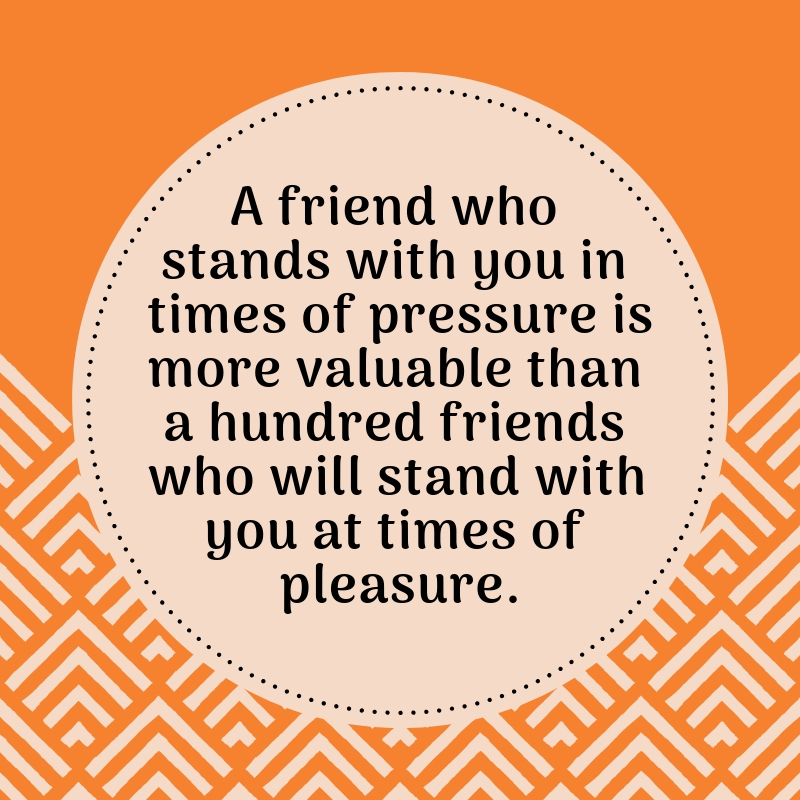 A friend who stands with you in times of pressure is more valuable than a hundred friends who will stand with you at times of pleasure. 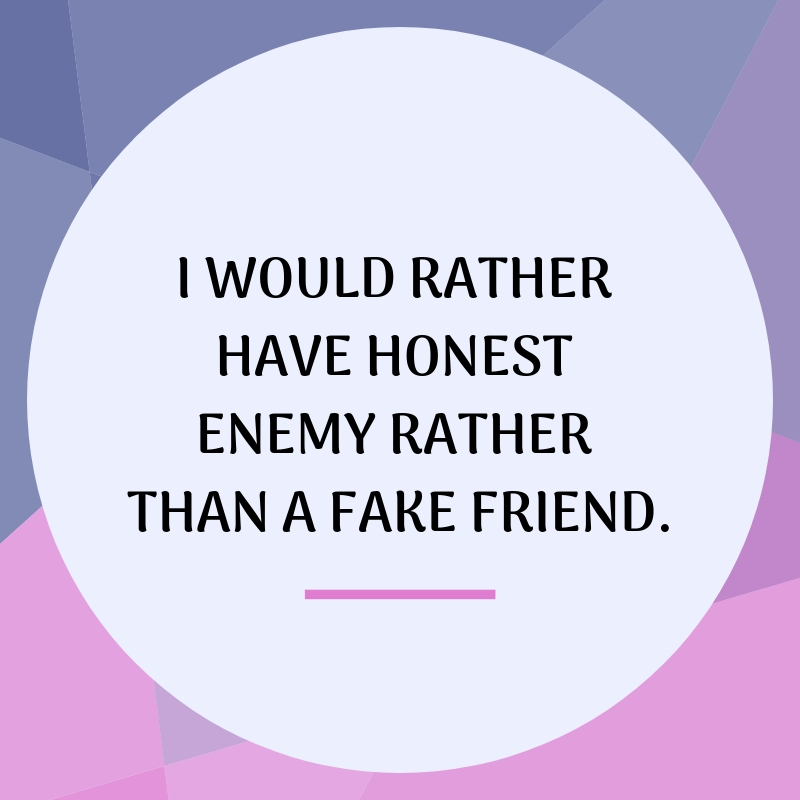 I would rather have honest enemy rather than a fake friend. 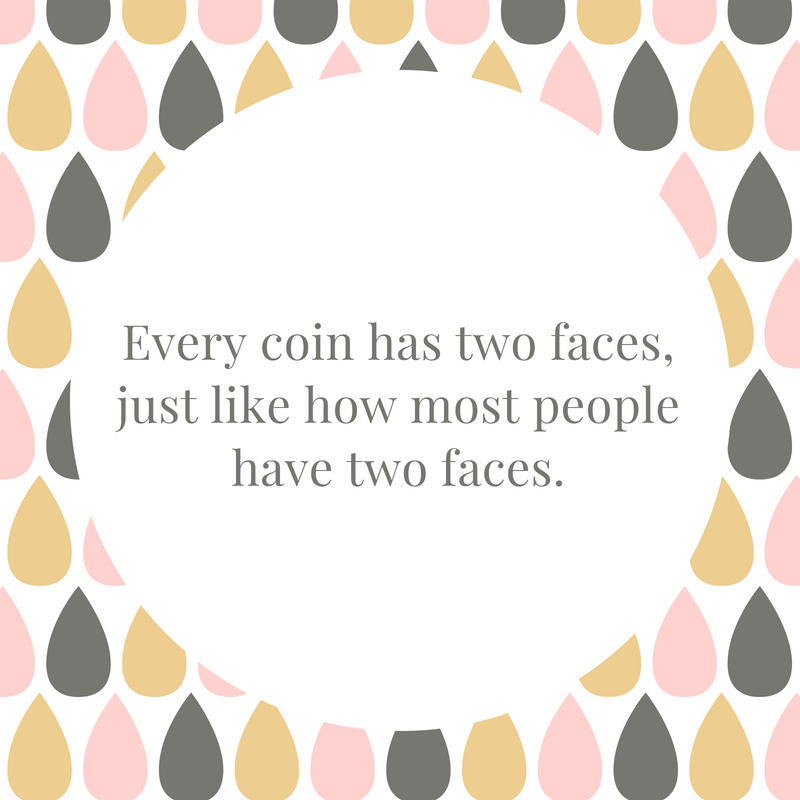 Every coin has two faces, just like how most people have two faces. 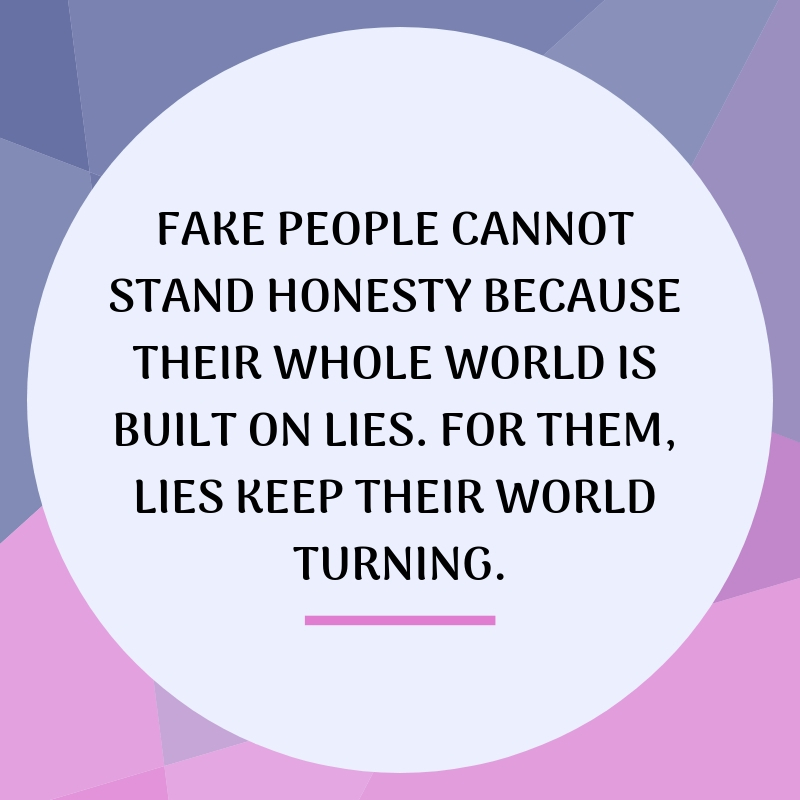 Fake people cannot stand honesty because their whole world is built on lies. 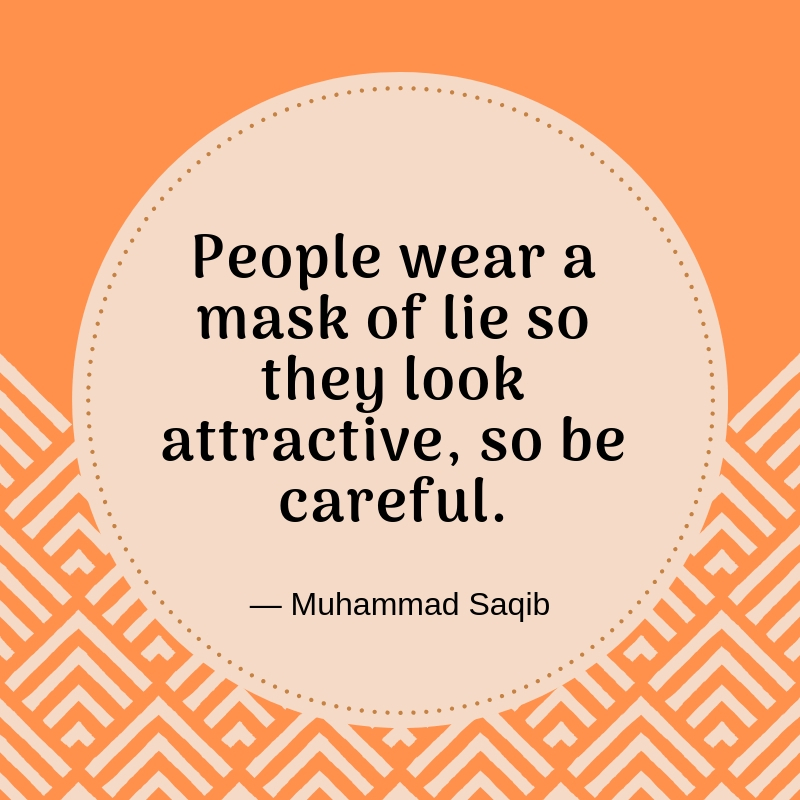 For them, lies keep their world turning. 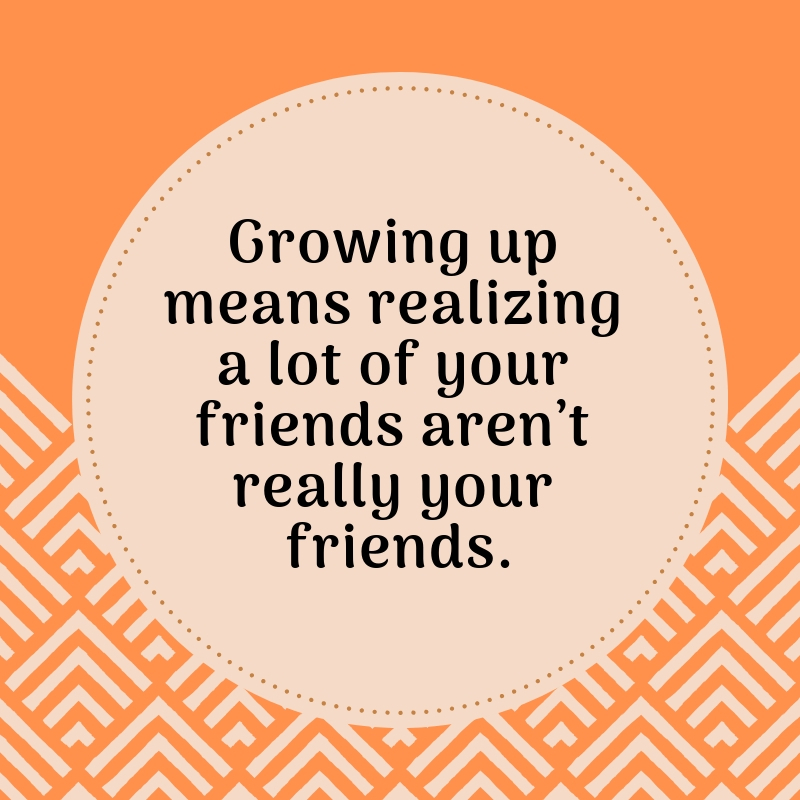 Growing up means realizing a lot of your friends aren’t really your friends. 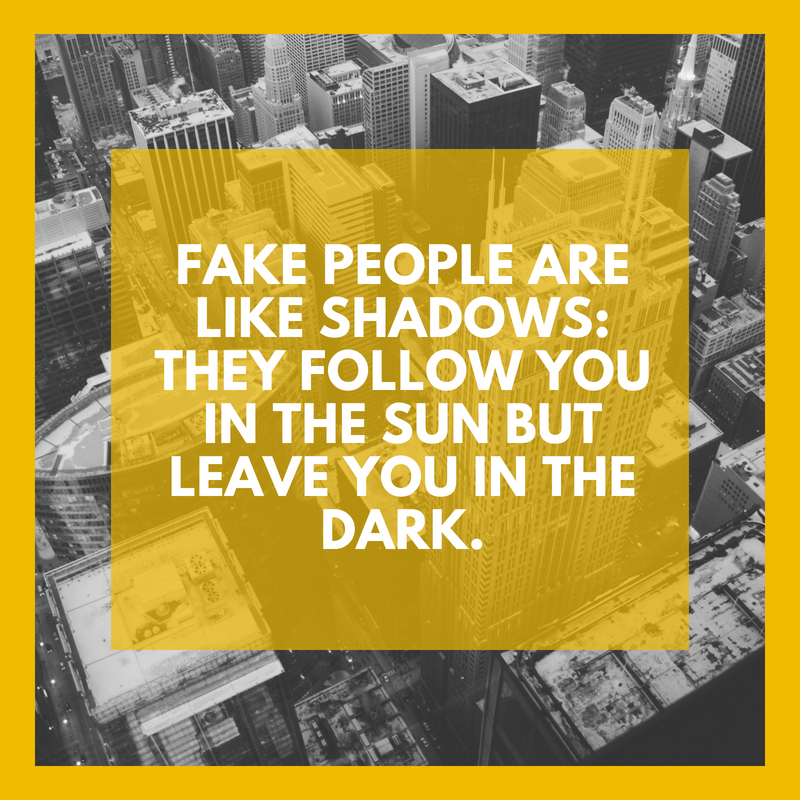 Fake people are like shadows: they follow you in the sun but leave you in the dark. 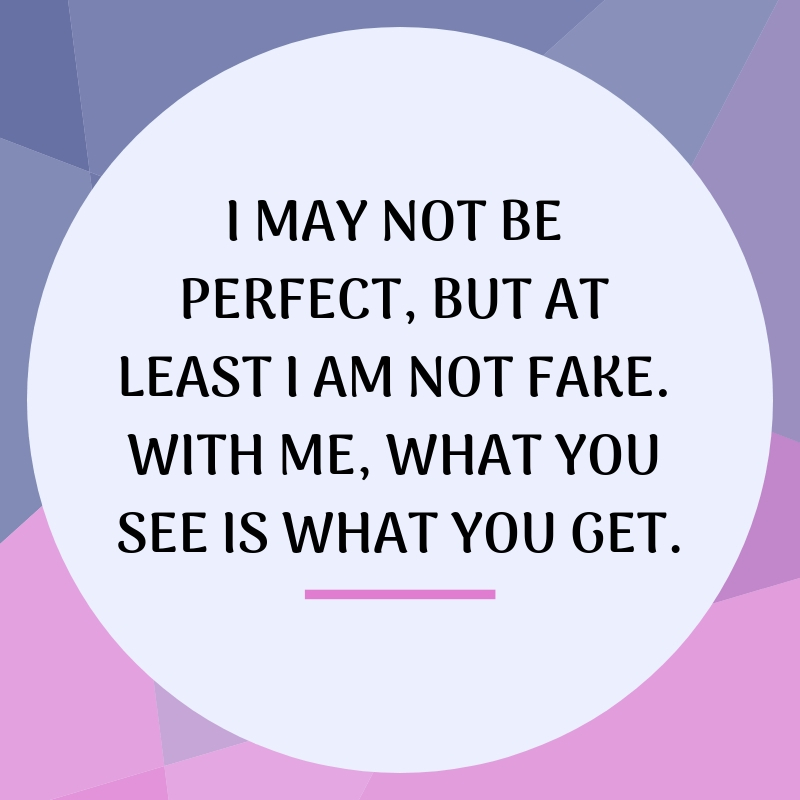 I may not be perfect, but at least I am not fake. 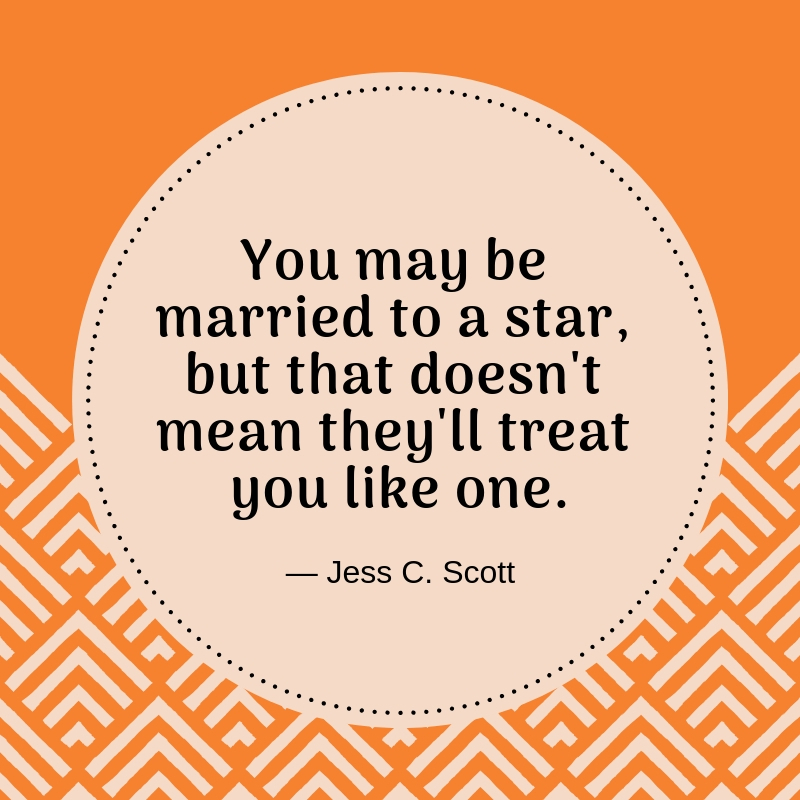 With me, what you see is what you get. 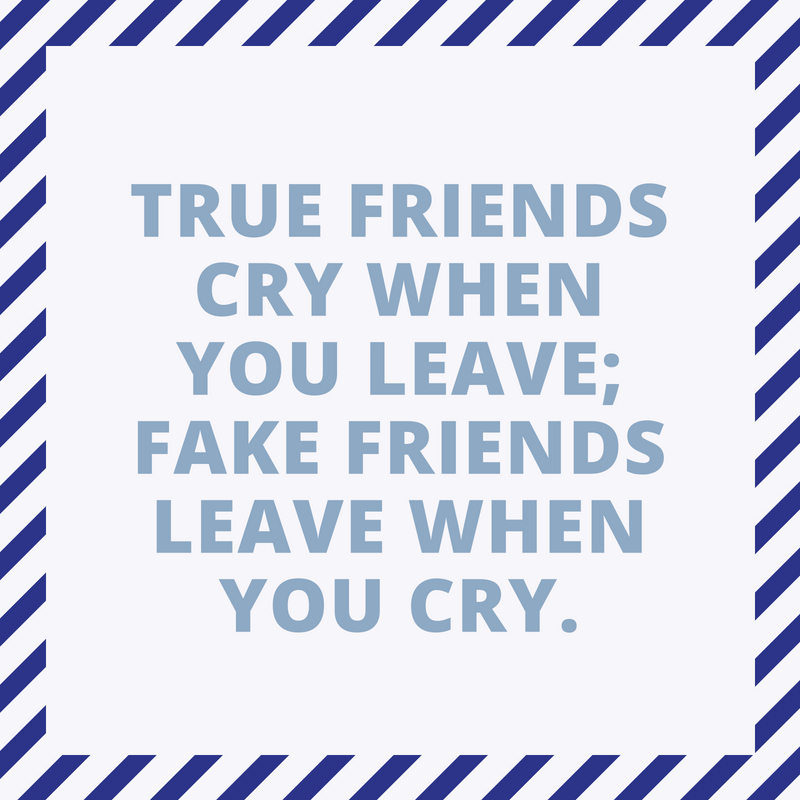 True friends cry when you leave; fake friends leave when you cry. 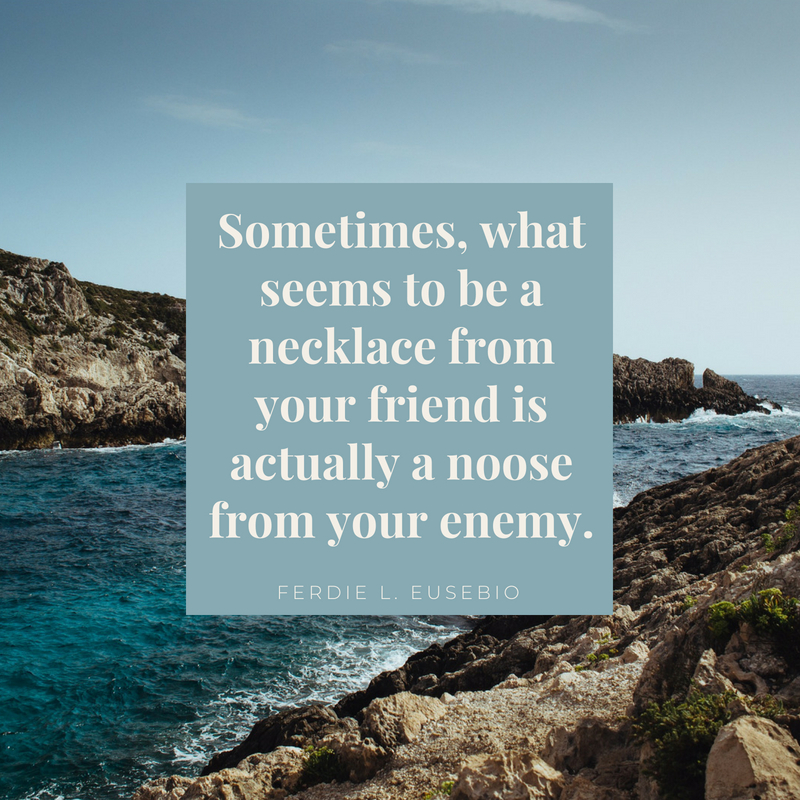 Sometimes, what seems to be a necklace from your friend is actually a noose from your enemy. 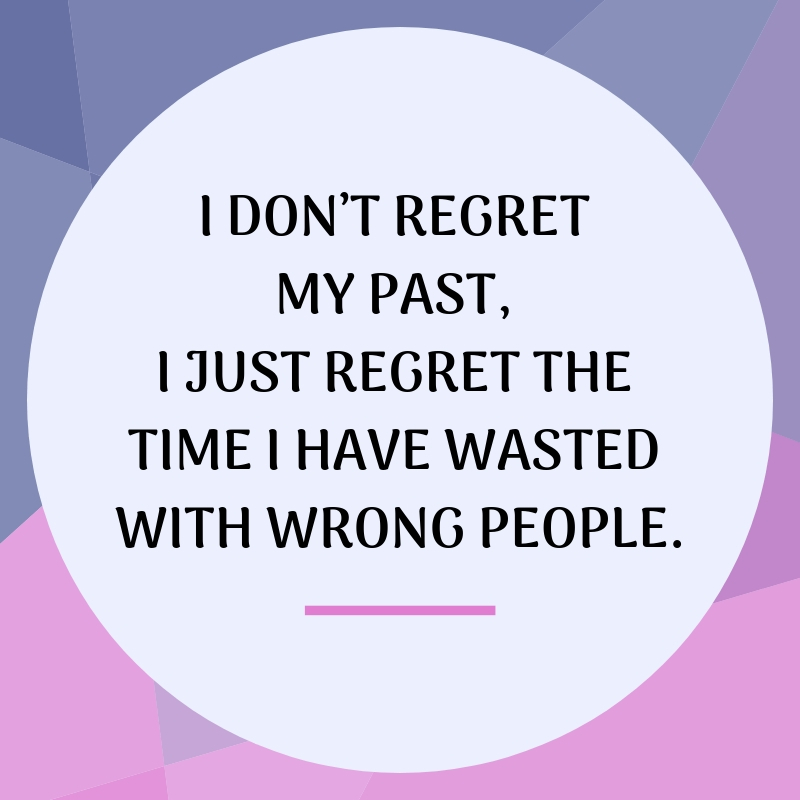 Sometimes, we learn the best lessons in life the hard way. 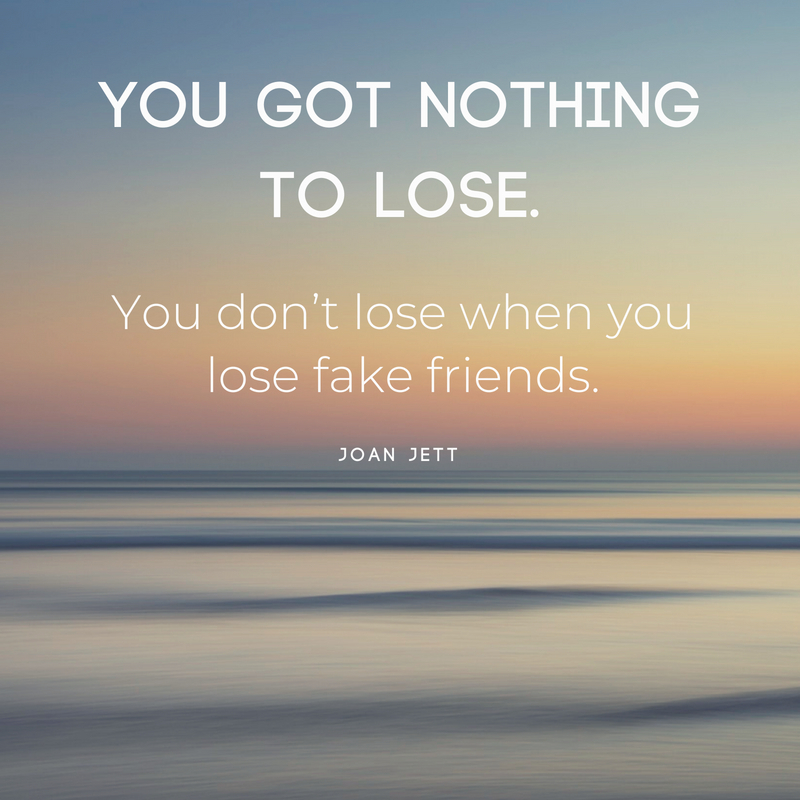 Fake people are some of the reasons why we get bitter experiences. 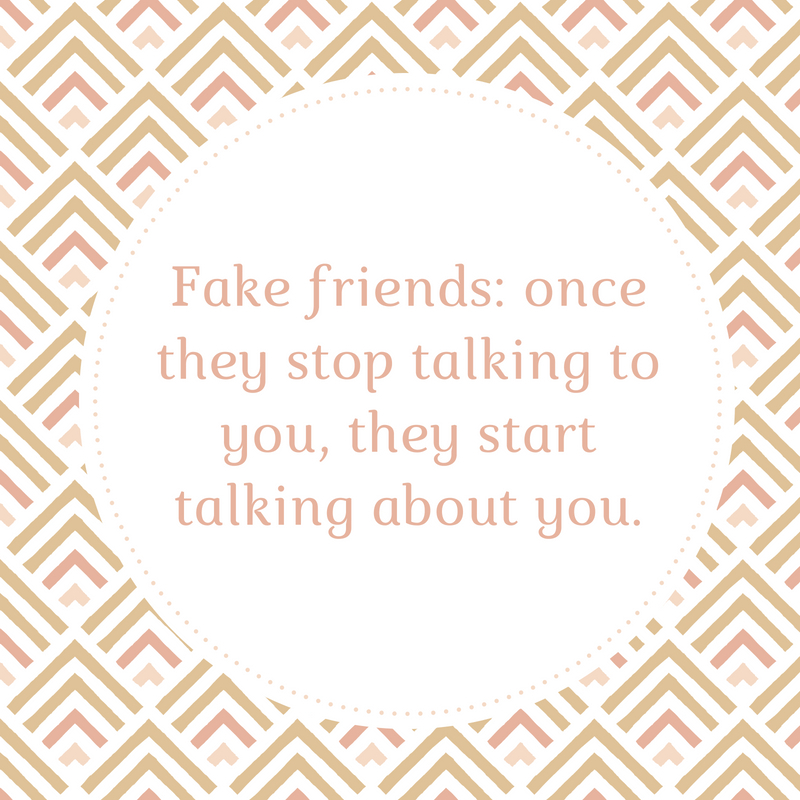 If you know fake people that you wish to remove from your life, these quotes are simply the best way to let them know that you are aware of their presence.